 Freeimages Review - Review of image tool from createownapps. 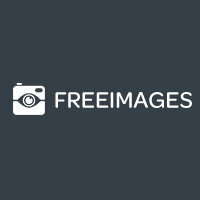 Freeimages is a massive community where you as a member get access to over 400 000 photos online. 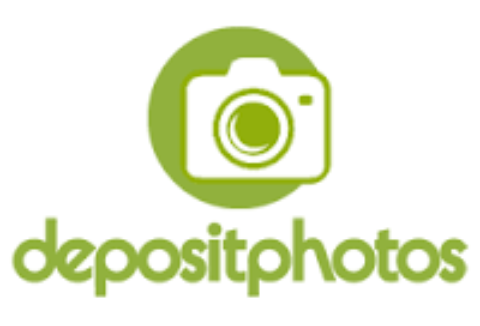 It was launched as an alternative for expensive stock photography. The idea was to create a site where creative people could exchange their photos for inspiration or work. There are over 2,500,000 registered users and around 400,000 photos online. The site has except user images a section for community blogs and tutorials. Important to understand is that many of the photos, specifically are from iStockphoto and are not free. I.e what you first think is the available free images, are not that.